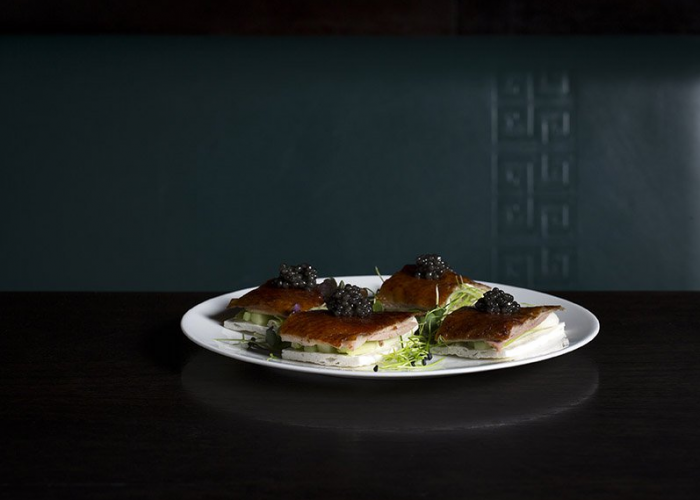 Thank you for your interest in Hakkasan – Hanway Place! 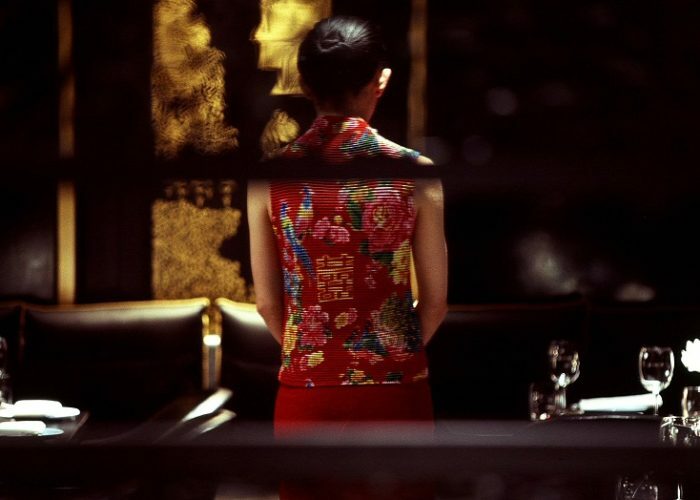 Hakkasan Hanway Place is the original Hakkasan restaurant. 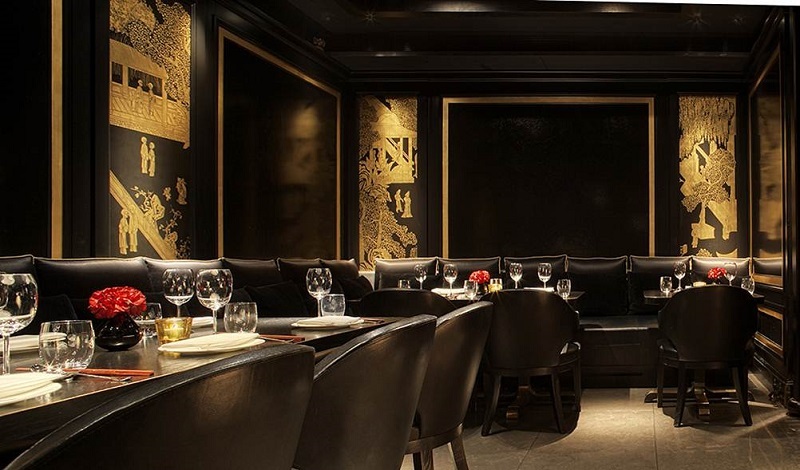 This Michelin starred Chinese restaurant, designed by Christian Liaigre, has re-created the luxurious glamour of the past by combining Chinese history, tradition and architecture. Wooden lattice screens carved out of dark English oak … invite discerning guests for a unique dining experience in our private room. 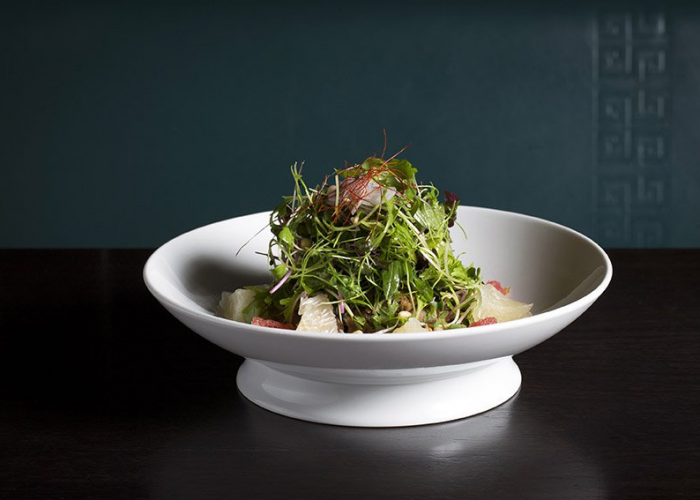 The menu offers contemporary cuisine and has a strong Chinese ethnic identity with an ethos of Cantonese cooking. Guests dining in our private room are invited to enjoy a 3-course menu designed to be shared and enjoyed as part of an unforgettable group dining experience.